Traditionally cancer is thought to originate from random genetic mutations that differ on a case by case basis. This conventional view has shaped current cancer treatment protocols and has led to costly, resource intensive, personalized cancer therapies. However, cancer has a strong metabolic component and this is often overlooked. 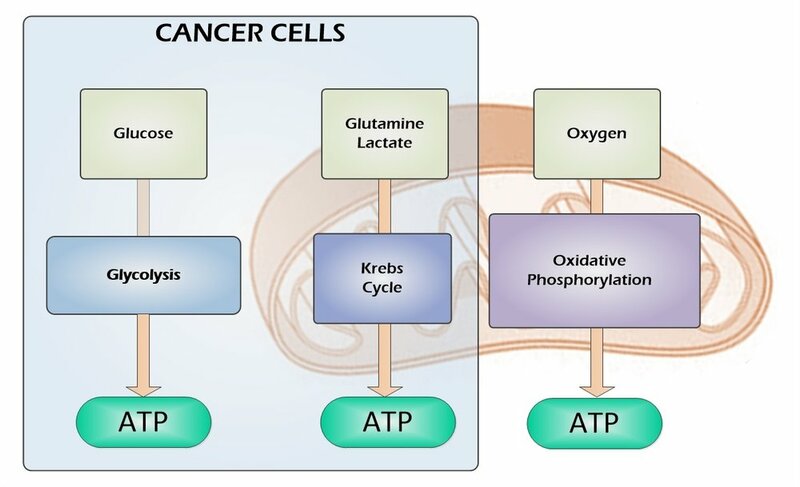 Cancer cells differ from normal cells in that they do not use oxygen to create energy or ATP. This distinction, known as the Warburg effect, is one of many metabolic properties unique to cancer cells. Because of this metabolic defect, cancer cells must use other pathways to create energy in order to survive. They use glucose, glutamine, lactate and other amino acids at a disproportional rate compared to normal cells to compensate for an energy crisis in the cell. The majority of all cancers are diagnosed with a metabolic test -- a Positron Emission Tomography (PET) Scan -- as most cancers share common metabolic features which are exploited in the diagnosis of cancer. However, very few metabolic therapies exist to treat cancer. At Tieös, we believe there is an opportunity to further exploit these metabolic properties which are unique, yet common, to all cancer cells to create new classes of therapeutics. Cancer cells use different metabolic pathways for energy production -- and this can be targeted. These cancer specific targets are present in the vast majority of cancers, regardless of tissue origin. Tieös plans to exploit these unique behaviours, as it represents an untapped opportunity for cancer therapeutics. Tieös is creating novel classes of small molecule drugs to starve cancer cells of their energy and prevent cancer from proliferating. Using cutting edge computational biology and artificial intelligence algorithms, Tieös has developed compounds which will target multiple metabolic pathways simultaneously, while utilizing intelligent design elements to minimize drug resistance and collateral damage to healthy and vital cells. 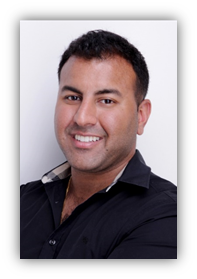 Dr. Anand completed his MD at the University of Calgary and residency in Anesthesiology at the University of Ottawa. He has previously worked at General Electric Corporate Finance and has been involved in various other entrepreneurial ventures. He is presently one of Canada’s youngest specialist physicians. Dr. Roberts obtained dual degrees in evolutionary biology and public health while being a three-time all Canadian varsity athlete at the University of New Brunswick. He went on to complete his master’s degree in exercise physiology before pursuing medical school. He completed his Anesthesiology residency at the University of Ottawa, where he was the Chief Resident. 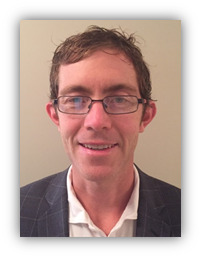 He is currently department Chief of Anesthesiology at The Moncton Hospital and an Assistant Professor at both Dalhousie University and Université de Sherbrooke. Mr. Anand obtained his bachelor of applied science in electrical engineering from the University of Waterloo. He has held various management and technical roles in the semiconductor industry and has been a key architect in the design of several advanced digital signal processing algorithms. He has expertise in project management, operational planning and IT infrastructure deployment. Ms. Ng completed her MBA at INSEAD and bachelor of applied science in electrical engineering at the University of Waterloo. She has held various positions at McKinsey & Company and Barclays Capital. She is currently head of strategic planning at Sandoz, a division of Novartis, for the Asia-Pacific region. She has extensive management and technical experience in the pharmaceutical and healthcare sector. Dr. Pollak is a world-renowned research oncologist, having published over 450 research papers, with more than 27,000 citations and an H-index of 94. His 1998 publication in Science is one of the most cited Canadian contributions in cancer literature. Dr. Pollak is Research Chair in Medical Oncology at McGill University and Director of Cancer Prevention at the Segal Cancer Centre. Dr. Klohs is an industry veteran, having held various senior pharma positions, with over thirty-five years of industry experience. He has held the position of Senior Vice President and Global Therapeutic Head for Oncology at Astellas Pharma Inc. And prior to this has held the positions of Head of Oncology, Clinical Sciences at Takeda Global R&D and Executive Director of Oncology Drug Development at Pfizer Inc. Someone from the Tieös team will be in touch with you shortly.